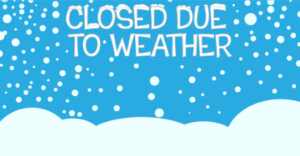 The Library will be closed all day on Wednesday, March 14, 2018. The Public Meeting on the Council on Aging Addition to the library will be rescheduled. Stay safe and warm and watch here for any updates.